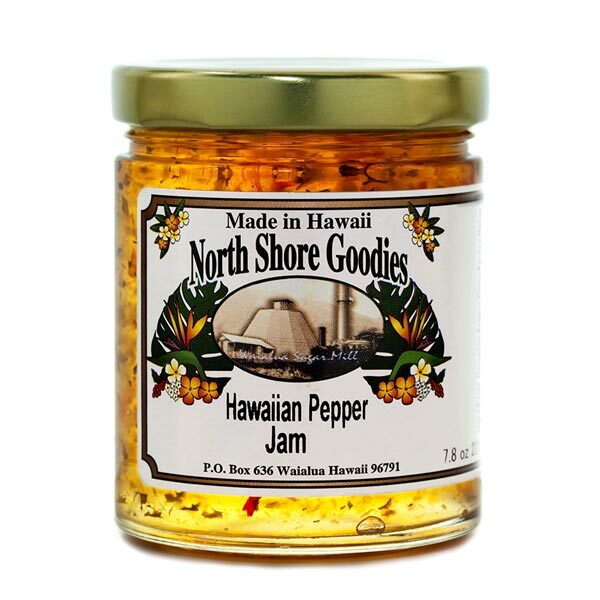 Our Hawaiian Pepper jam is made from local Hawaiian peppers, onions, parsley, honey and pectin. All natural and no artificial preservatives. Perfect for adding a little spice to your dishes. 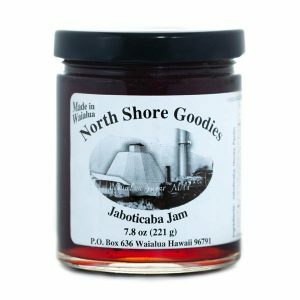 The North Shore Goodies Hawaiian Pepper Jam is sweet and spicy and will wake up your morning taste-buds when spread on toast. 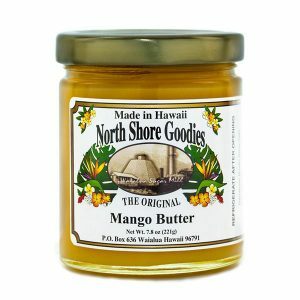 It’s perfect on a bagel with cream cheese. 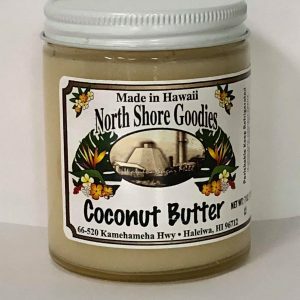 Made right here in Hawaii, we use local ingredients consisting of Hawaiian pepper, onions, parsley, honey and pectin with the flavor not too hot and not too mild. 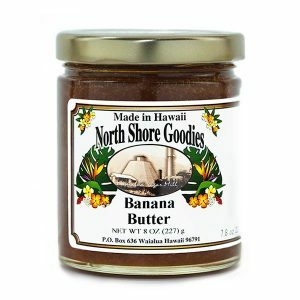 It can also be used as a sauce for chicken wings or fresh corned beef. No artificial colors or preservatives. Just natural goodness.